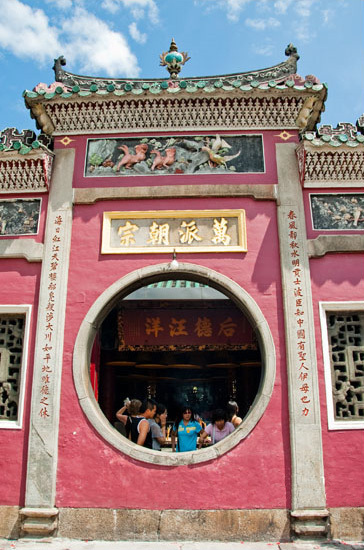 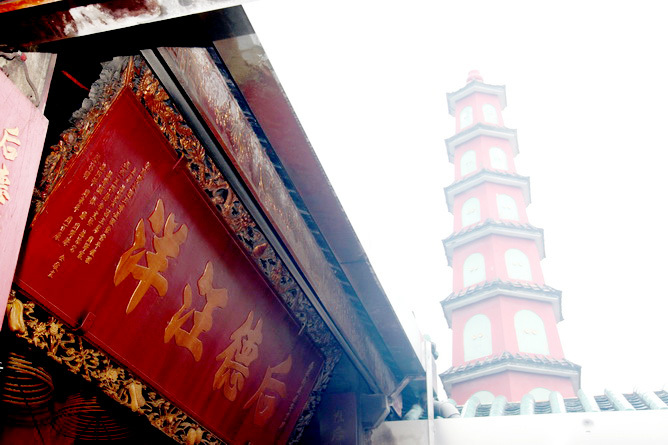 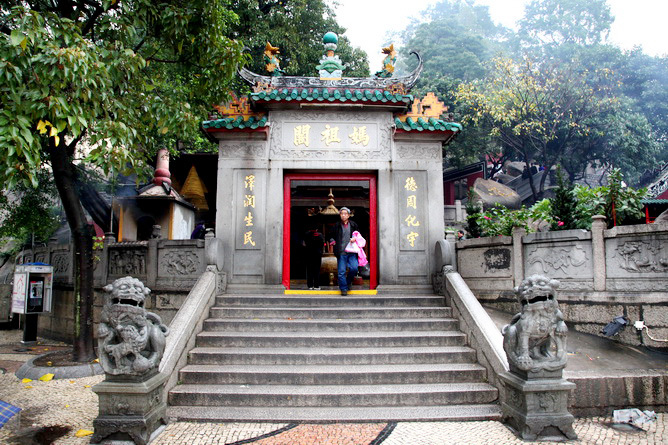 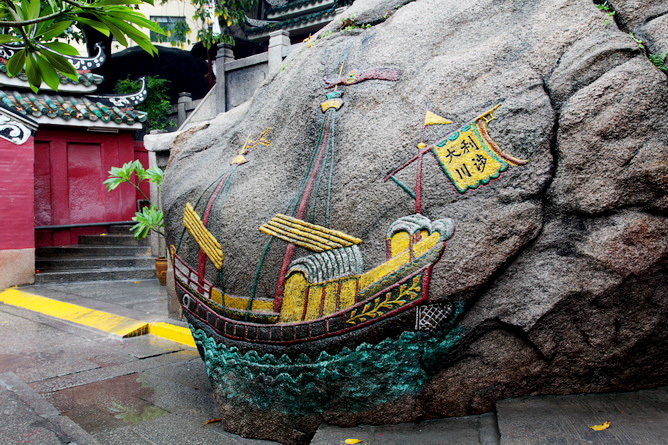 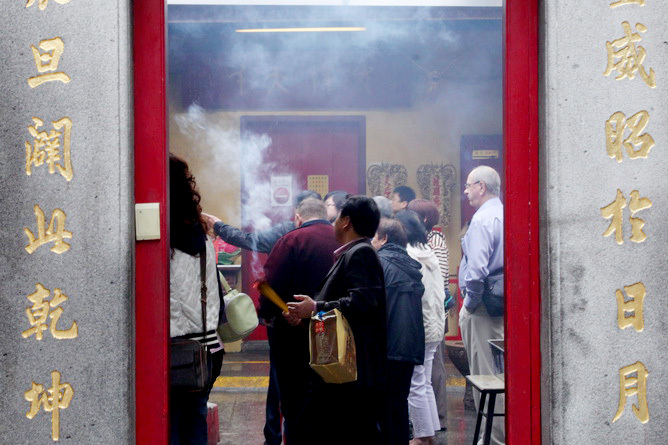 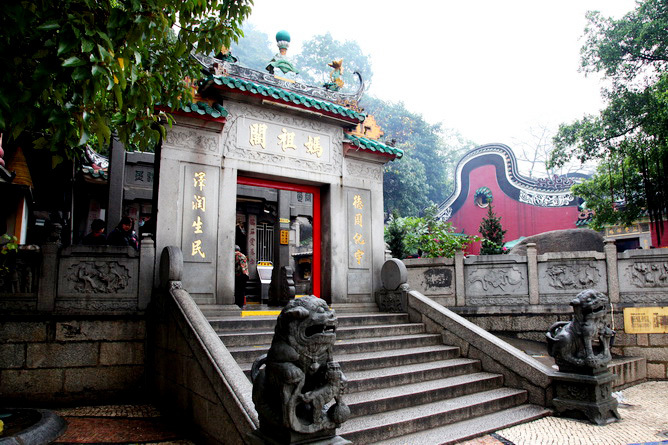 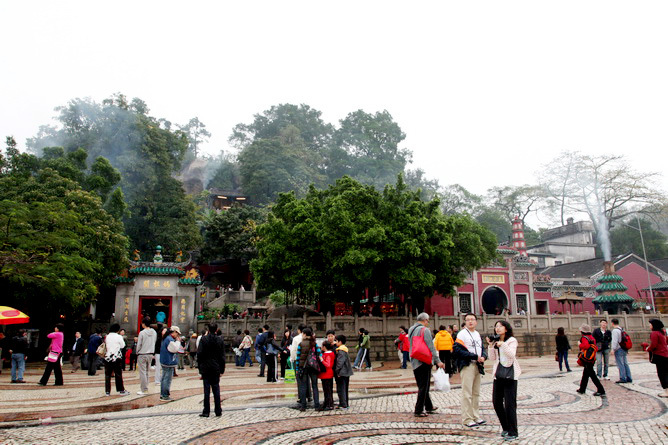 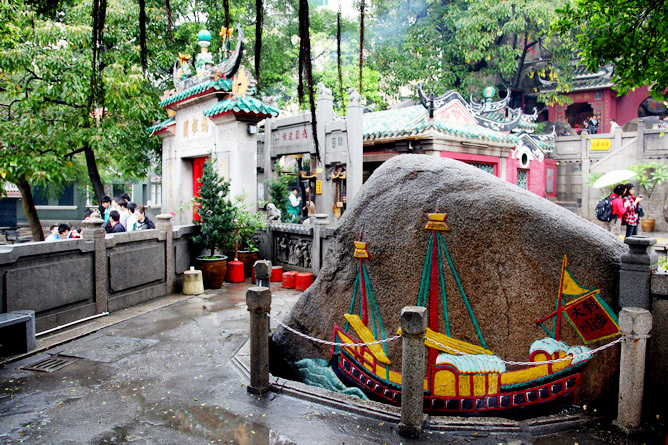 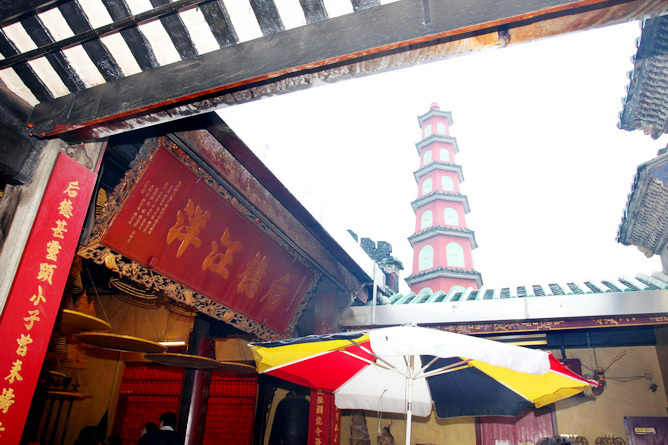 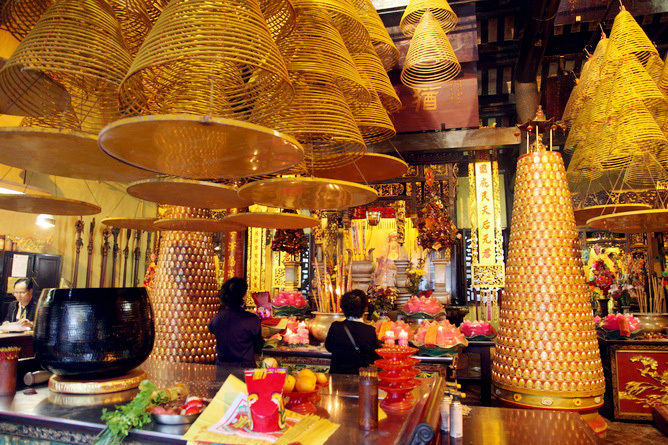 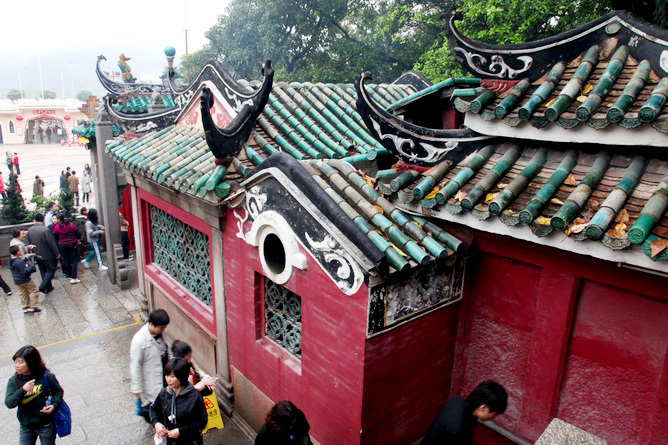 Mazu Temple, commonly known as A-Ma Temple, is the oldest temple in Macau. 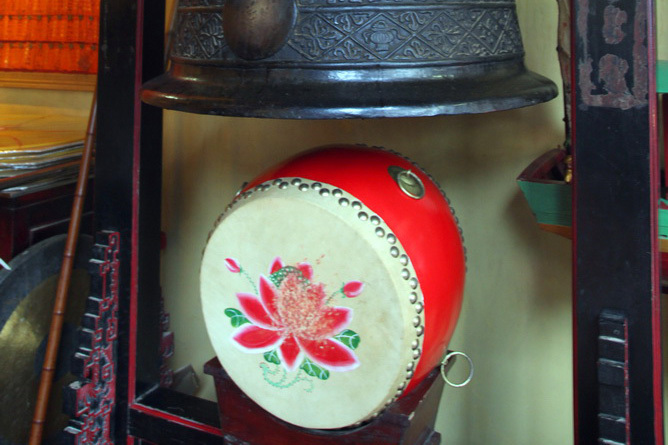 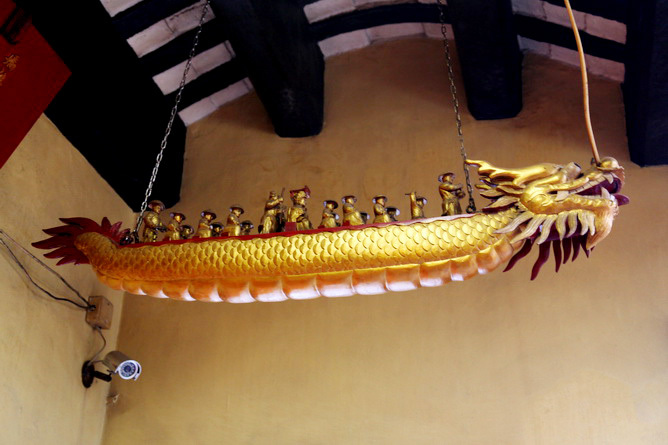 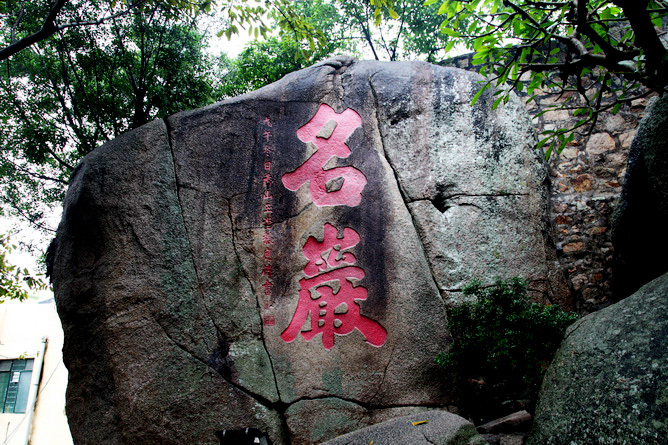 It was build over five hundred years ago in Ming Dynasty. 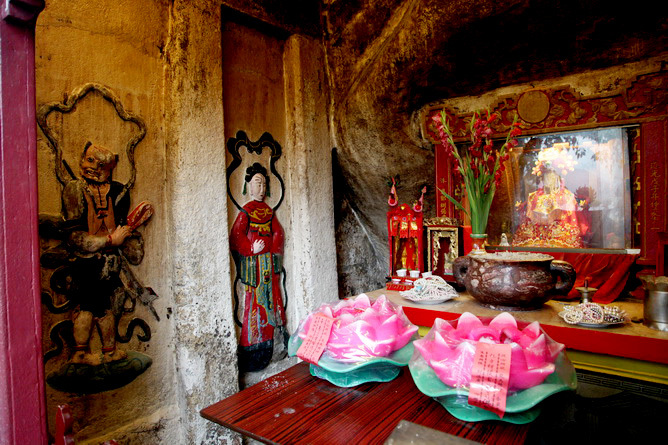 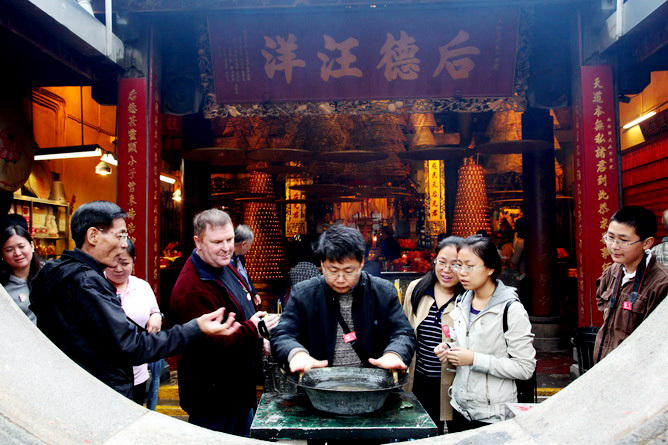 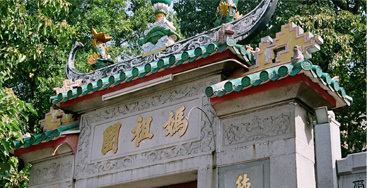 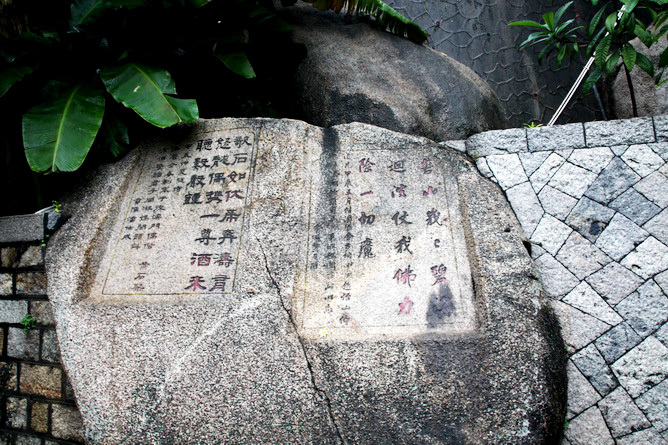 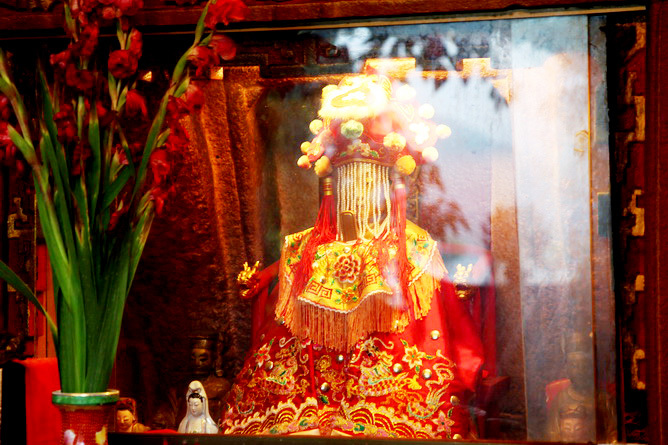 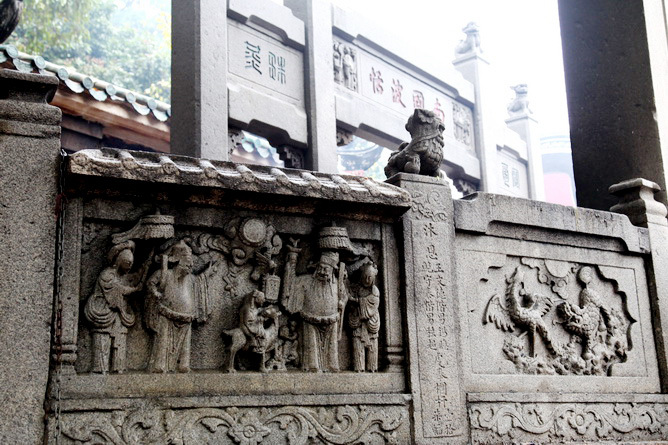 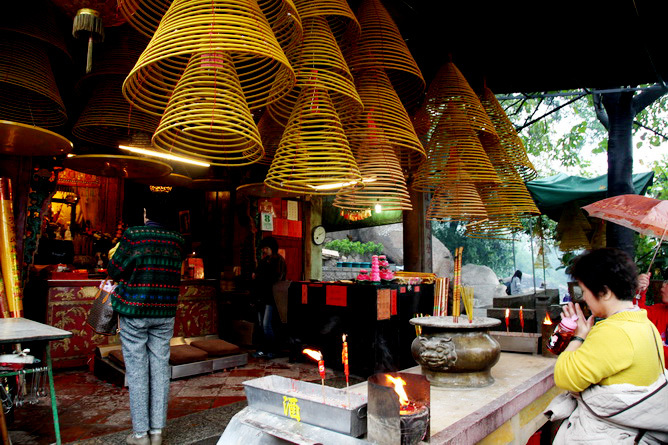 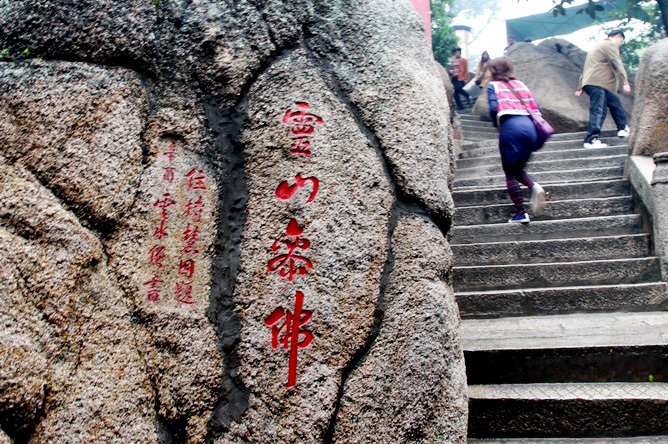 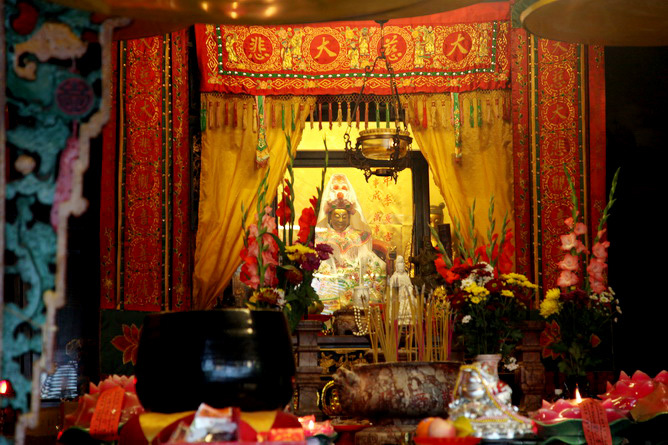 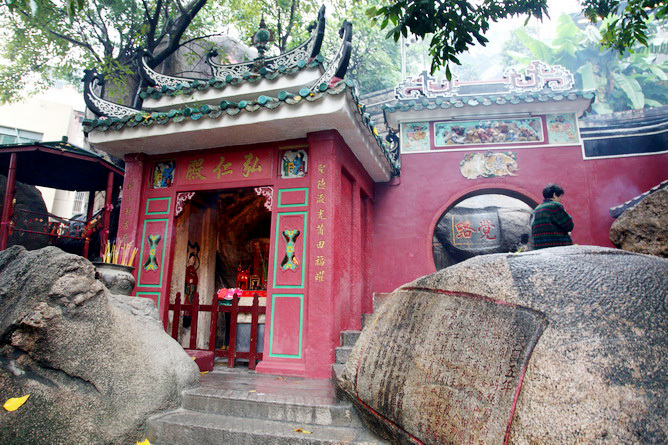 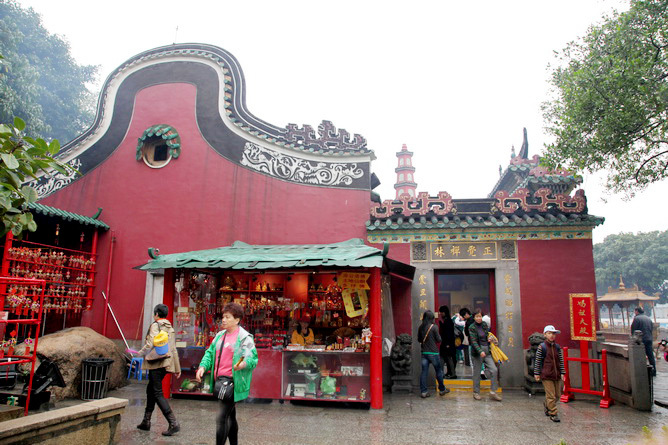 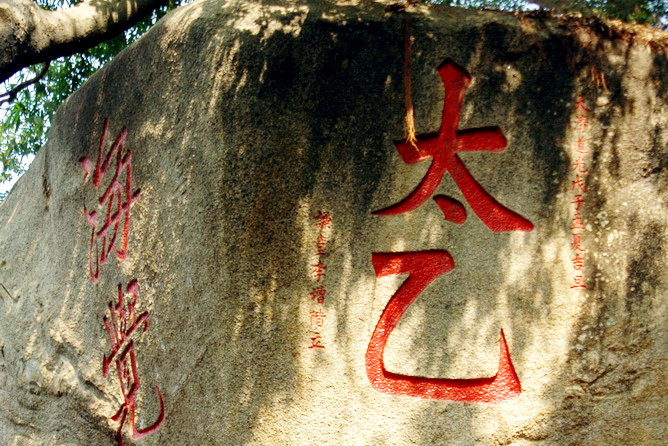 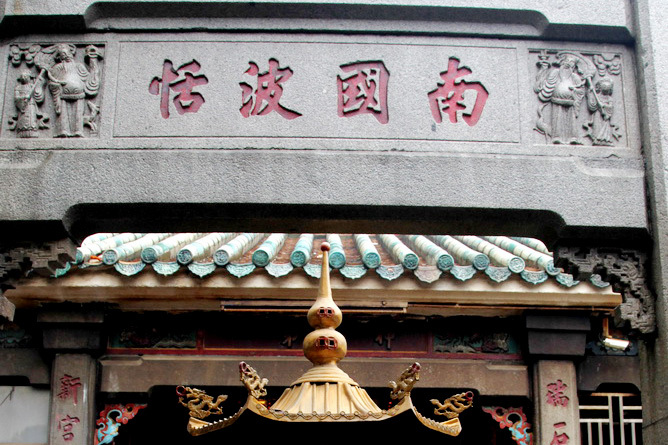 A-Ma Temple is composed of four shrines where Tin Hau （Goddess of Sea), Ksitigarbha (King of Earth Treasury), Skanda (guardian of Buddhist) and Kun Iam (Bodhisattva Guanyin) are worshipped.